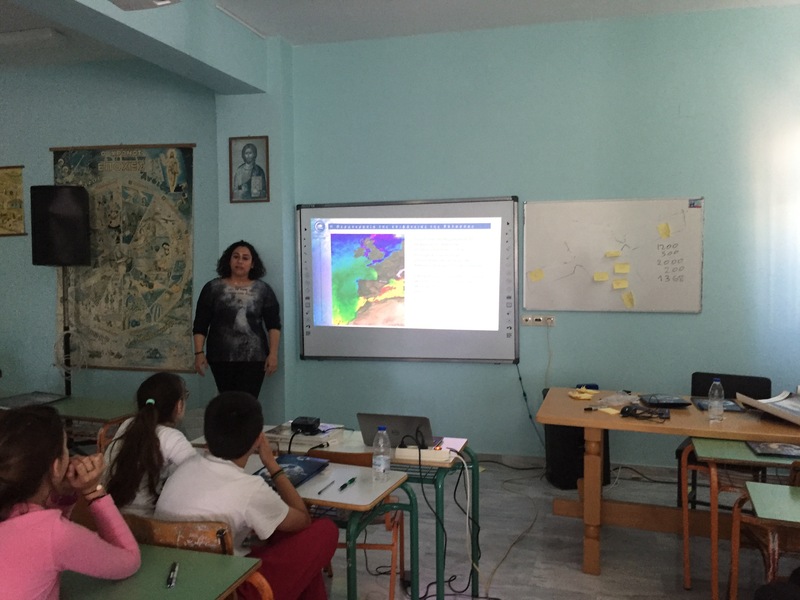 St. Nicholas schools in Crete, first to discover Copernicus EO programme. Saint Nicholas (Agios Nikolaos) is a beautiful sea side town, on the northeast coast of Crete, with a a population of 10,000. 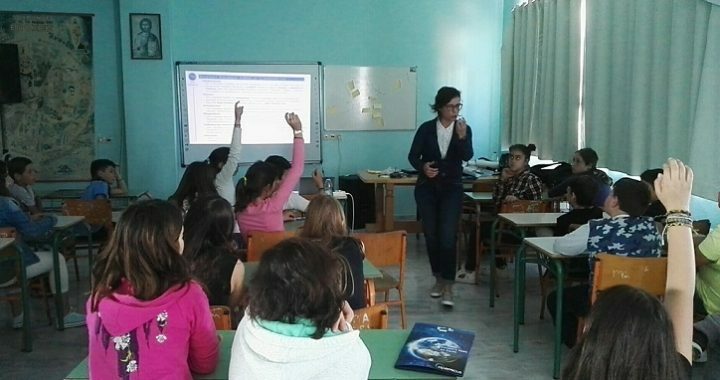 Two primary schools of this lovely town were selected for evaluating, in classroom conditions, the new, original, EO educational programme of LACAE. 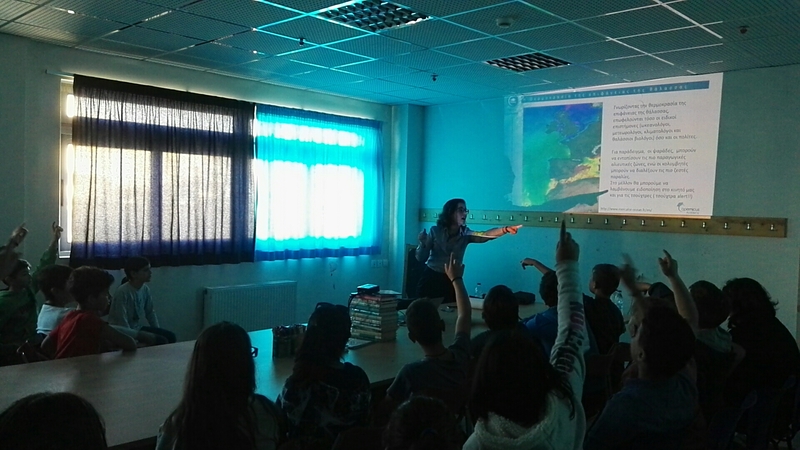 This programme aims to educate students and teachers alike on the subject of Earth Observation through satellite remote sensing and introduce the European Commission’s Copernicus EO programme. 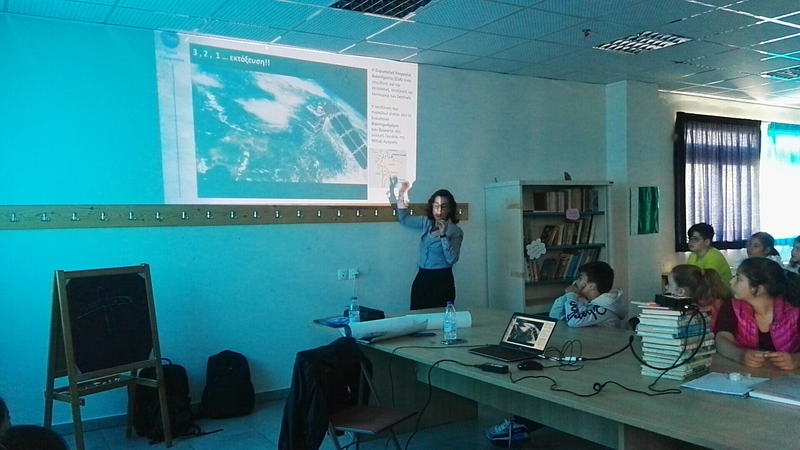 It includes presentations, attractive videos and simulations, interactive knowledge games and satellite images of extreme events over Greece. 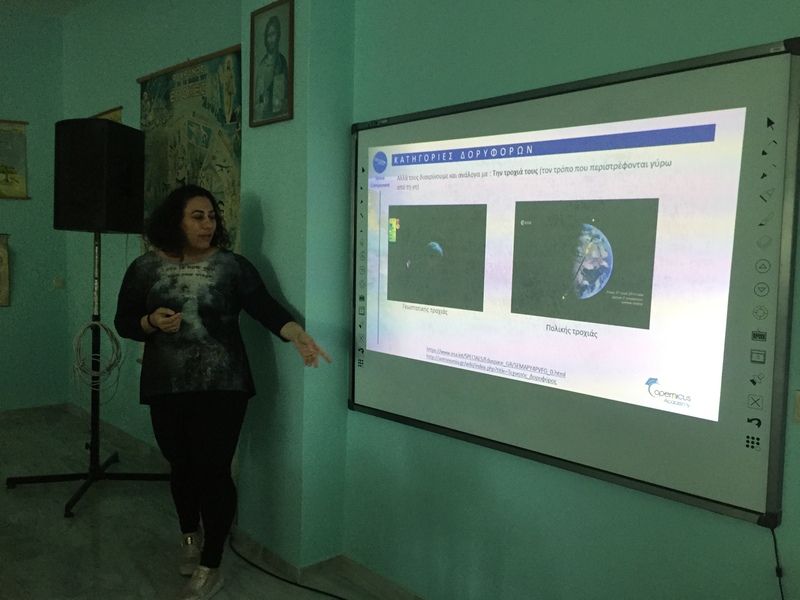 The material was carefully prepared and presented in a popularized manner tailored to the students’ needs and interests, by the laboratory associates Yota Assimakopoulou and Francis Sofiou, under the scientific supervision of prof. Panagiotis Nastos. 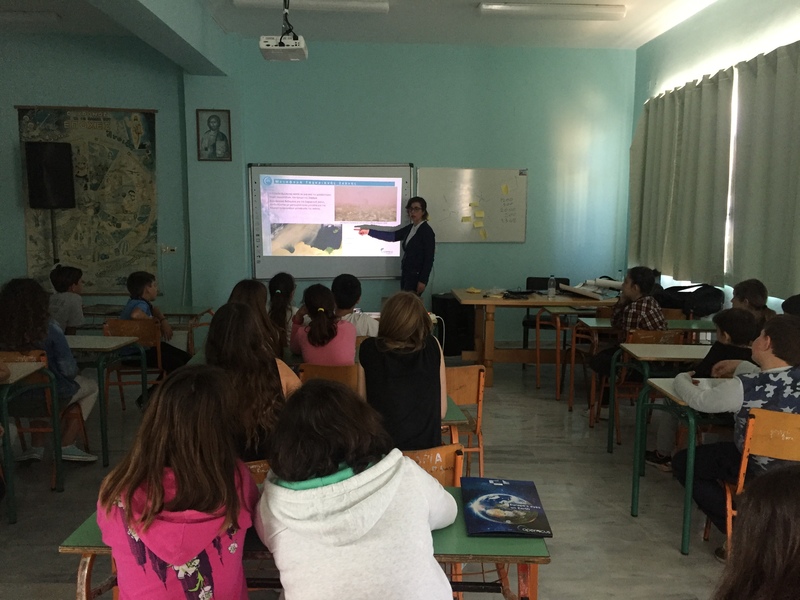 The educational programme was a great success and both students and teachers showed great thirst and enthusiasm for the subject. We collected valuable feedback and we intent to optimize our educational material and methods based on the constructive comments we collected. 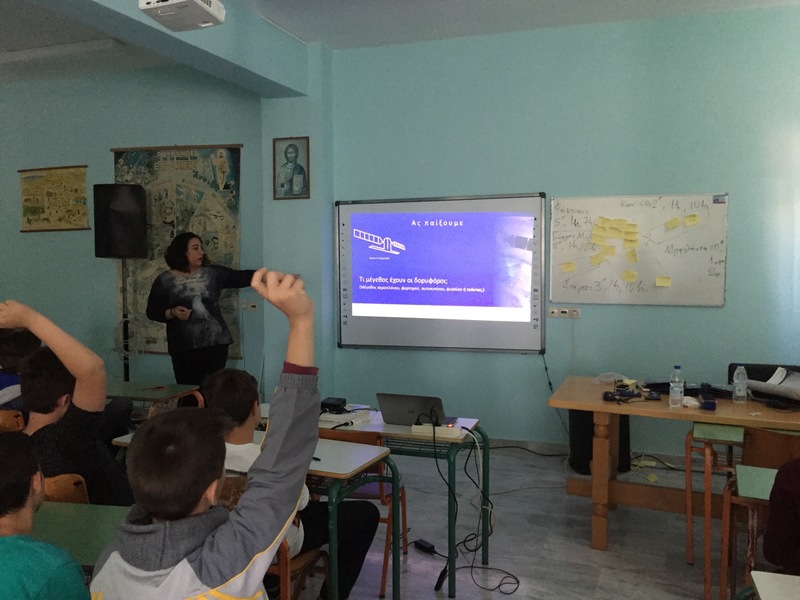 We would like to thank the principals of the 1st and 2nd primary schools of Agios Nikolaos (Ms Klontza Evgenia and Ms Kafetzaki Kalliope) and Mrs Kokkinis who is responsible for all educational matters in the municipality of Agios Nikolaos. 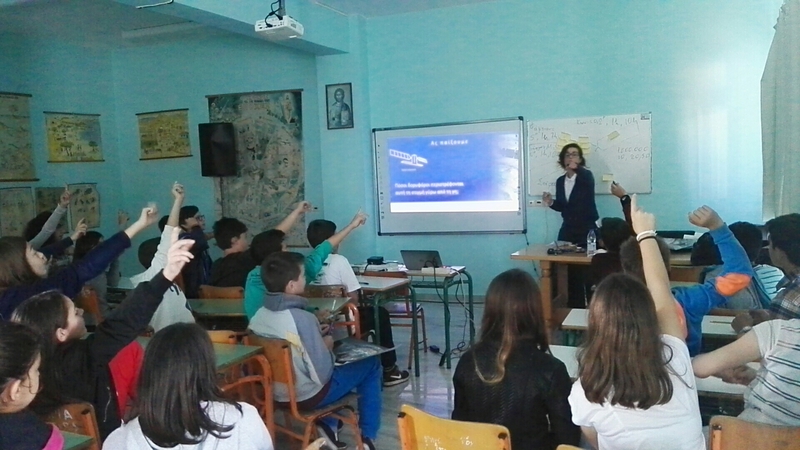 Finally we would like to thank the Fifth and Sixth grade students of both primary schools for the enthusiasm they showed during this programme.